With so many old Woolworths sites being taken over by familiar high street names and pound shops, it’s nice when the new arrival is something a little more interesting. So I was pleased to read that the Swedish “modern hardware brand” Clas Ohlson is going to be opening up in the former Woolies in Kingston upon Thames, and is also looking to occupy the old Woolworths site in Reading. 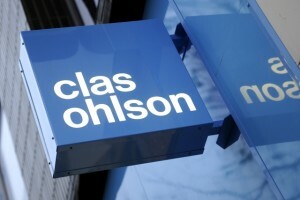 If you’ve never heard of Clas Ohlson, you can be forgiven. Established by Mr Clas Ohlson in 1918, the company has grown to over 100 stores across Sweden, Norway and Finland. However, its presence in the UK goes back only to November last year, when it opened its first British store in Croydon’s Whitgift Centre (a unit previously split between Books etc. 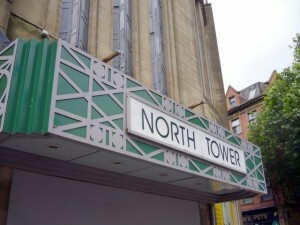 and a standalone George store), followed by a second, in Manchester’s Arndale Centre, in April. In the middle of a recession, some might say that it’s a brave move for any company to make its first ventures into the UK market – particularly given the fate that has recently befallen other homeware retailers such as ILVA and The Pier. To be fair though, Clas Ohlson’s positioning seems to be more as a funkier, Scandinavian twist on Wilkinson or Robert Dyas, mixed with a Lakeland-rivalling array of useful (or merely baffling) gadgets such as plastic drain cleaners, battery testers, painted Dalecarlian horses, and scrubbing gloves for root vegetables. Certainly, Clas Ohlson’s product range is eclectic and difficult to pigeonhole, with categories such as art supplies, clocks, fishing equipment, stationery and toys sitting alongside an extensive range of household, garden, DIY and electrical products. With only Croydon and Manchester to choose from, I haven’t yet had the opportunity to visit either of Clas Ohlson’s UK shops. However, it looks and sounds very much like the type of store in which I could happily spend some considerable time, with lots of interesting, practical items presented within a store environment that is typically Scandinavian – clean, modern, and with a distinctive and engaging personality. During the 2009/10 financial year, the company apparently plans to open four to eight stores in the UK, which raises the question of where those additional new stores might be. Might Newcastle be on the target list? 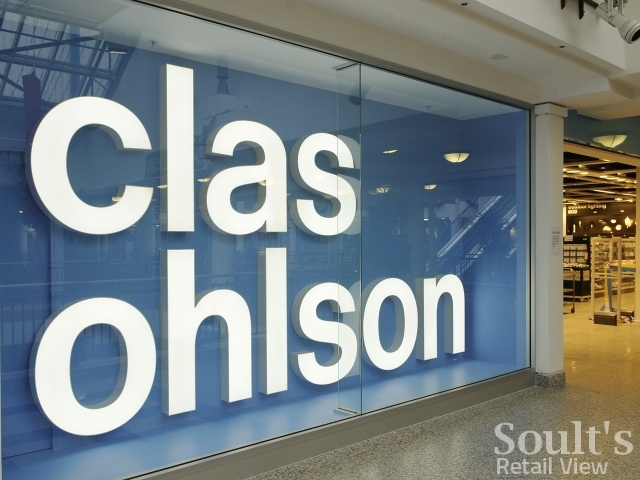 Clas Ohlson is certainly the type of store that would bring some more interest to Newcastle city centre, and with the completion of the Eldon Square extension next spring there will be a fair amount of existing retail space being freed up. Realistically though, the city centre doesn’t have very many units available that are big enough or in the right place. Eldon Square’s new St Andrew’s Way, anchored by Debenhams and New Look, will offer the quality, modern space that Clas Ohlson would be looking for, but seems fairly full up already[broken link removed] – mostly, it must be said, with relocations from the older parts of Eldon Square (more of that, perhaps, in a future post). The premises that New Look will be freeing up (the former WHSmith store in Sidgate) are over two levels and are about the right size, but suffer from being at the gloomiest and seemingly least visited end of Eldon Square. So, no good there. Elsewhere in the city centre, something must surely happen eventually to the wonderful former Co-op department store building in Newgate Street, particularly now that it has become a prime location directly opposite the entrance to the new Debenhams. With five floors to fill, however, it’s unlikely to suit Clas Ohlson – or any of the other big names currently missing from Newcastle, such as Zara – unless the building gets carved up between several retailers. The unit previously occupied by The Pier in the attractive Eldon Garden shopping centre might also be an option. Across two floors, it’s probably just about big enough, and would attract those gadget-hungry shoppers who already visit the nearby Lakeland shop. On the downside, Eldon Garden’s rather peripheral location and seemingly high turnover of stores may not offer the best environment for long term success. Rather, I would put my money on the ideal location for Clas Ohlson being the old Zavvi store in Monument Mall. As I observed in a blog post just over a year ago, Monument Mall seems to have been struggling of late, with the unfortunate, but unavoidable, loss of Zavvi following on from the departure of Boots, Benetton and JJB Sports. Given this backdrop, Monument Mall would surely welcome the arrival of a strong anchor store, while the three-storey Zavvi unit would give Clas Ohlson all the space it needs along with a prominent frontage on Northumberland Street, Newcastle’s prime shopping thoroughfare. 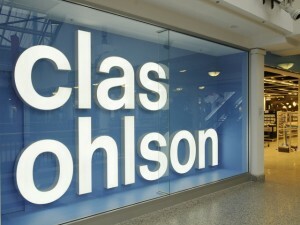 So, Clas Ohlson – how about it? 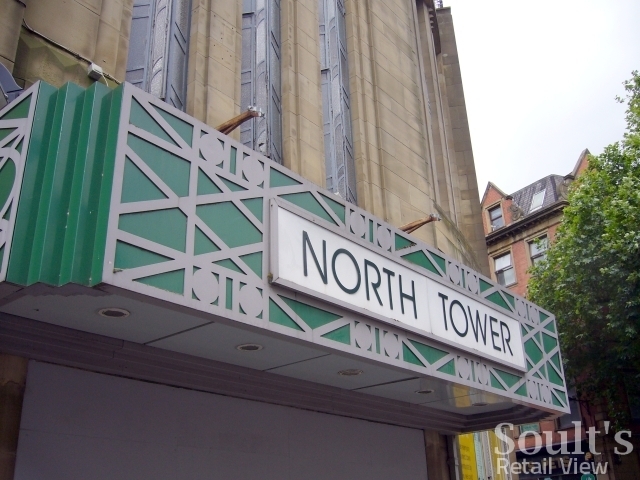 Soult's Retail View» Blog Archive » Is Apple Store coming to Newcastle’s Eldon Square?